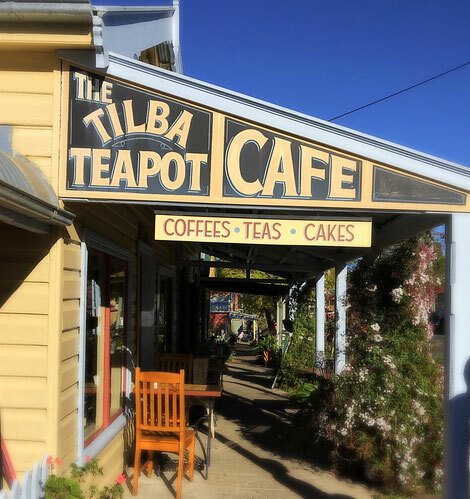 Ten kilometres south west of Narooma, just off the Princes Highway, there's a turn off for two very special villages "Central Tilba" and "Tilba Tilba", both listed by the National Trust as conservation areas. 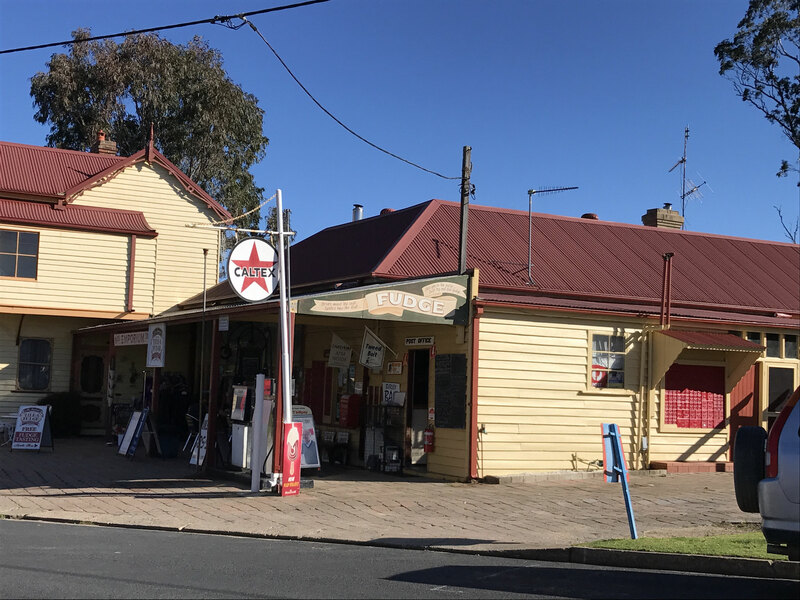 The villages are indeed a throwback to simpler time, settled in the Australia gold rush period, it's cheese factory, which is still in operation today, opened in 1891. 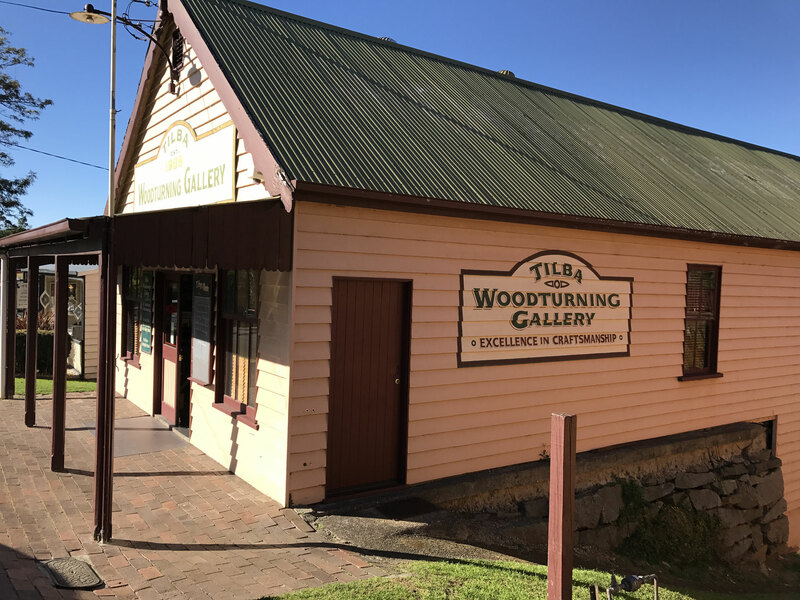 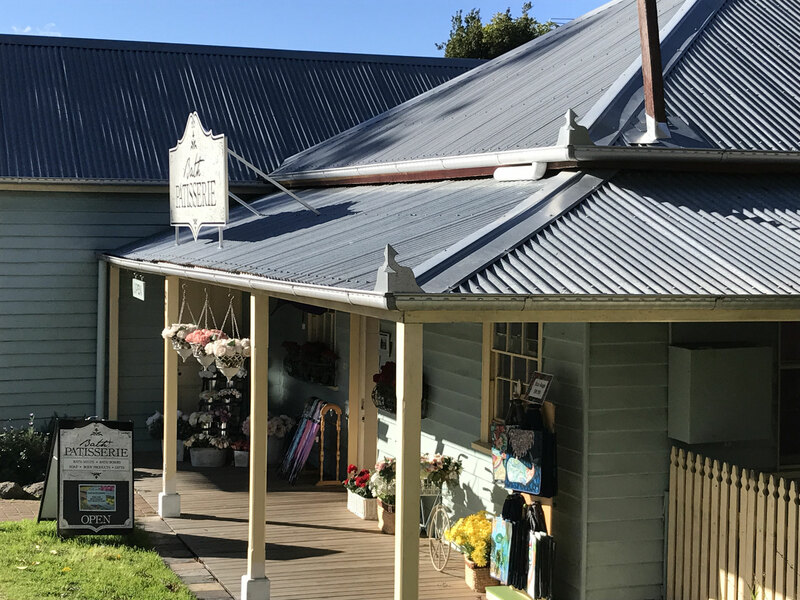 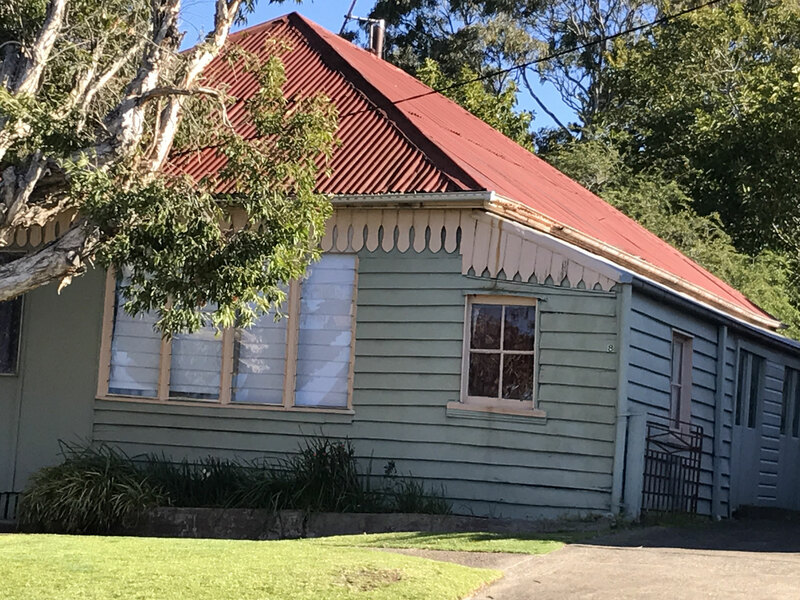 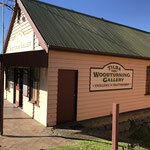 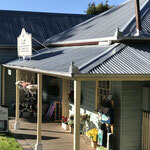 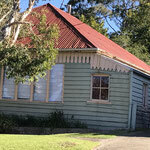 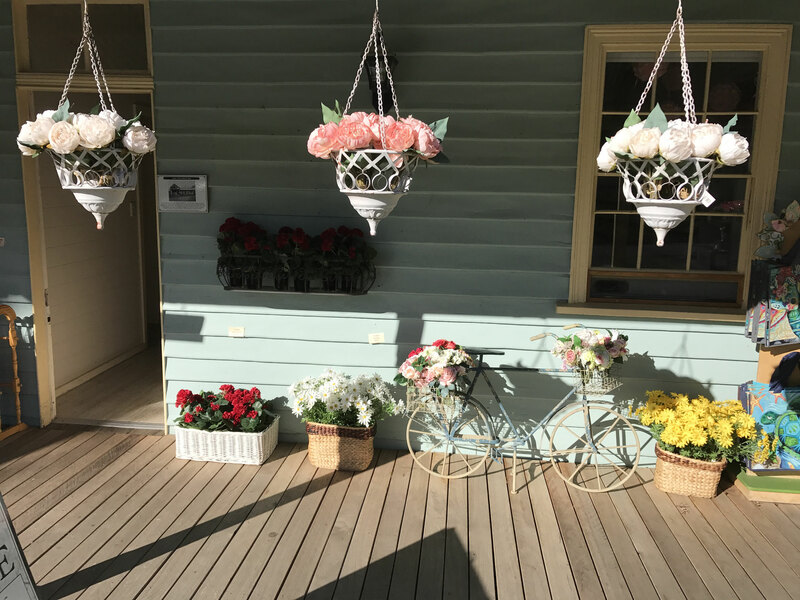 The quaint hills are dotted with heritage buildings dating from this time and it's a beautiful drive through to the main village of Central Tilba. 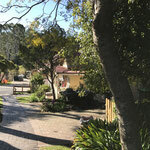 The village itself houses just 80 permanent residents, with 400 people living in the surrounds. 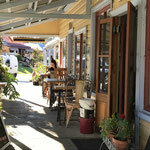 As you take a walk down the Main Street on a quiet day, it's like being in s different world. 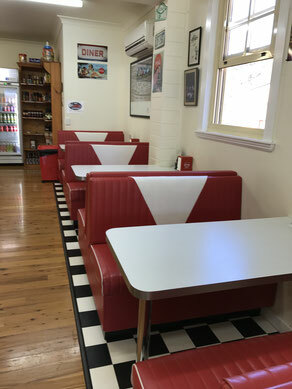 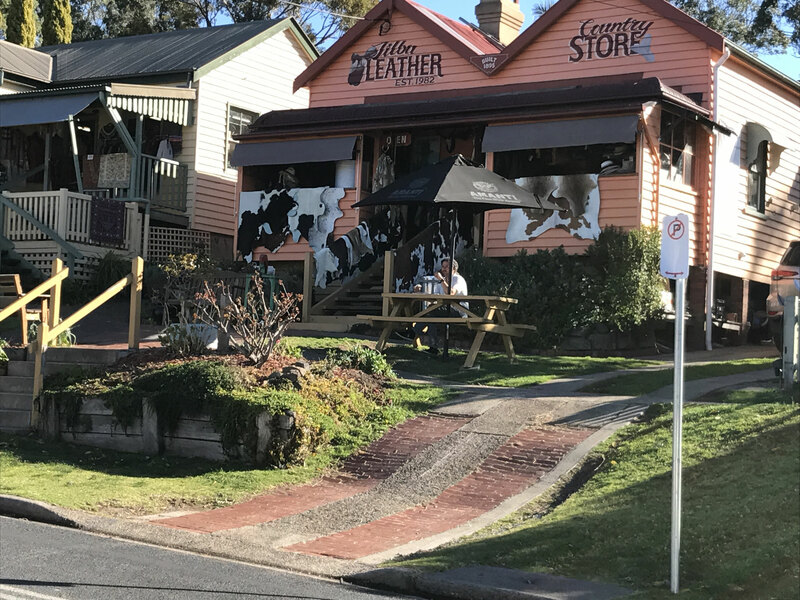 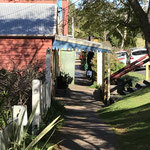 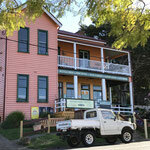 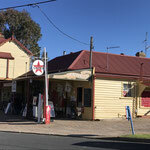 The Main Street has an old general store, complete with old petrol pumps, diner, cafe, icecreamery and sweet shop, leather goods, woodwork, historic hotel, bakery, public hall, and the old cheese factory right down the end. 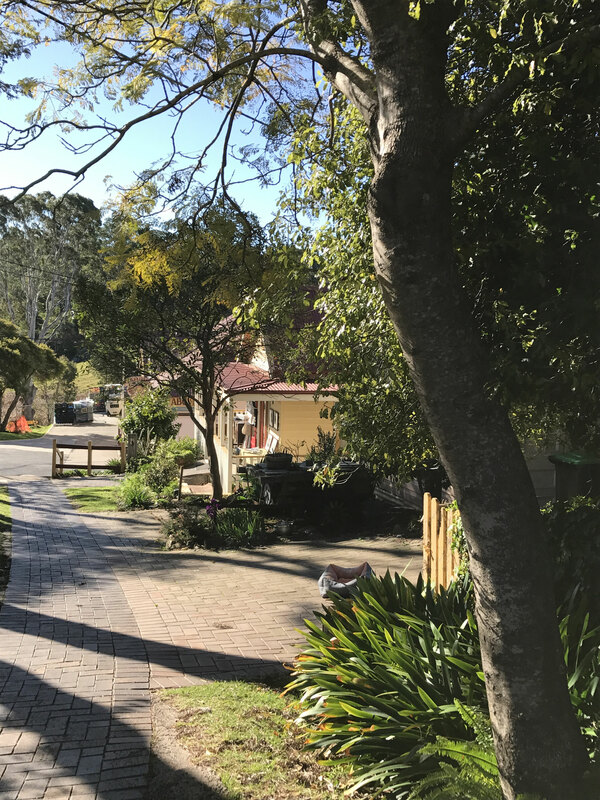 Old trees, including citrus and jasmine bushes line the streets, providing welcome shade and sensory delight for visitors. 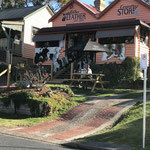 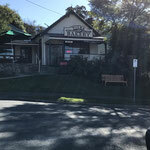 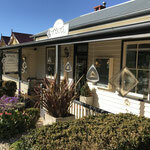 The cheerful lady working in the soap shop "Patisserie" explains that she visited from Sydney, took a walk around, fell completely in love with the area and moved there permanently. 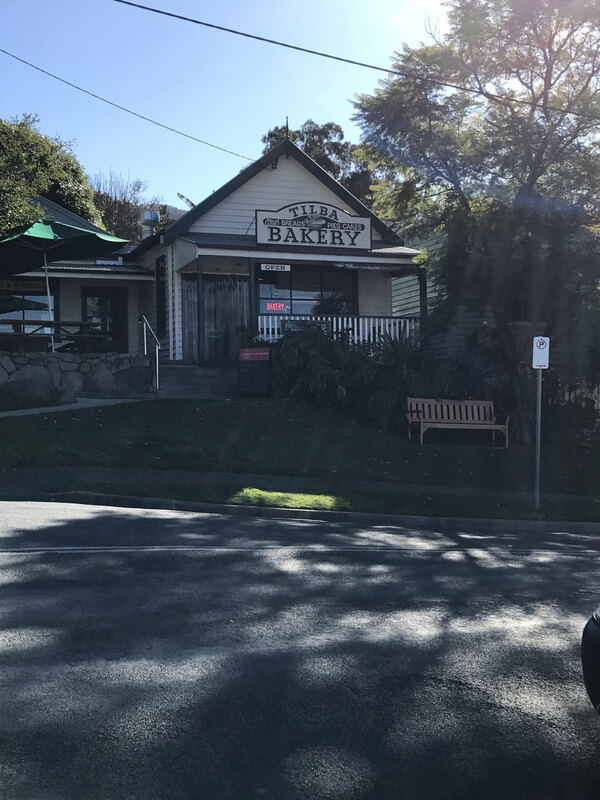 And I can easily see why. 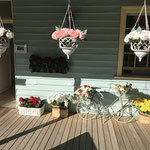 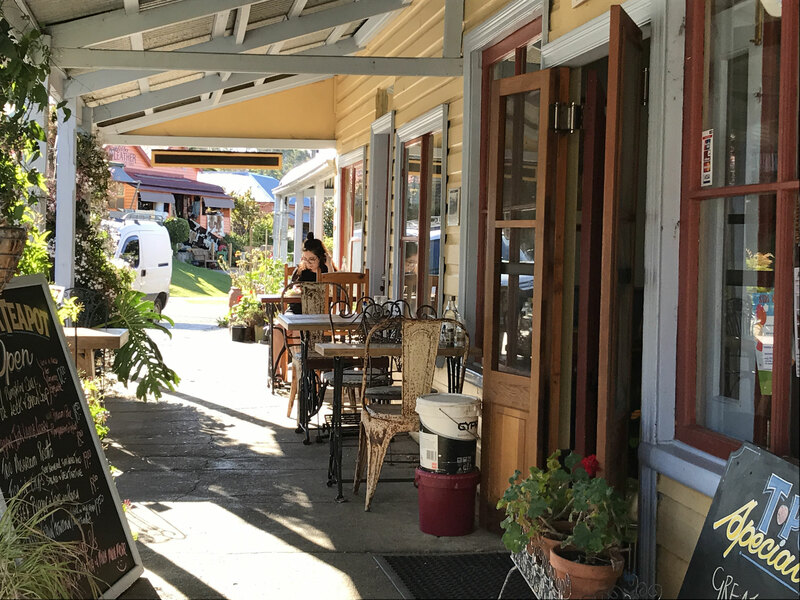 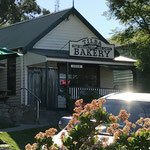 While sitting in the Tilba Teapot Cafe having a delicious lunch of local produce, hot tea and preserves, I noticed an influx of locals arriving for chats with the owner, waves of hellos and cheerios, it seems a very supportive and friendly place. 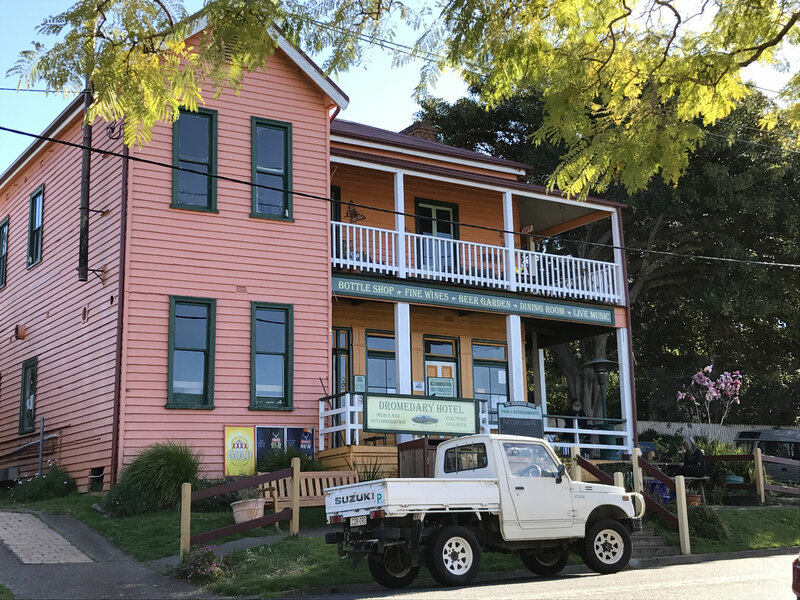 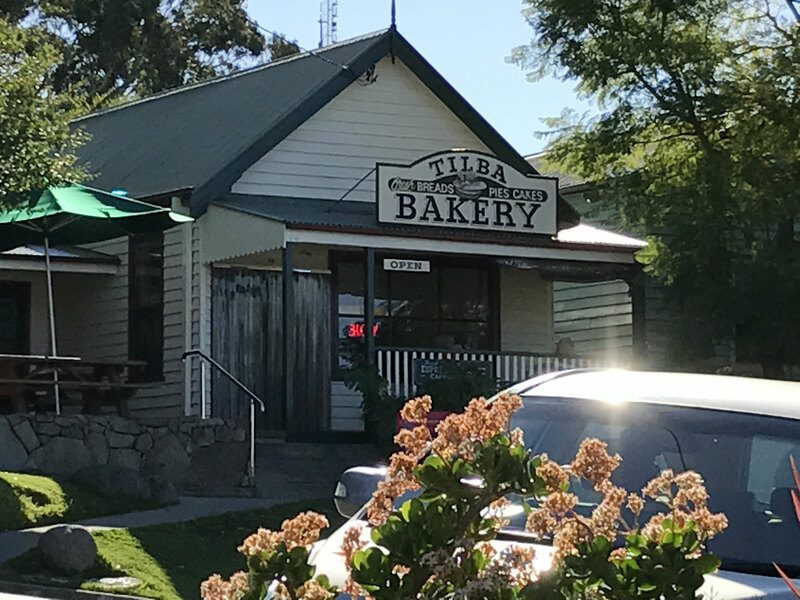 While Tilba is small, it's tourism success can be attributed to its close knit community, which has its own Chamber Of Commerce and also successfully lured Foxtel's "River Cottage Australia" TV Show to be based there. 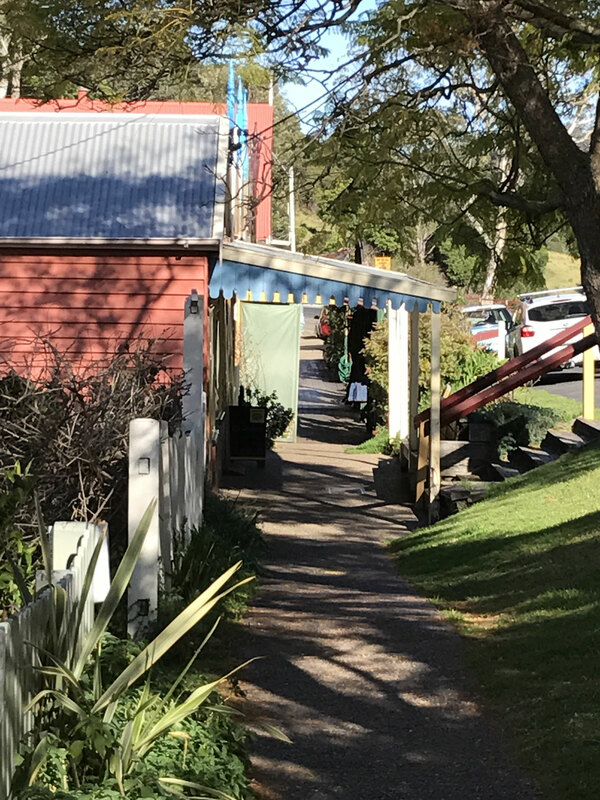 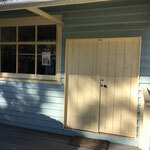 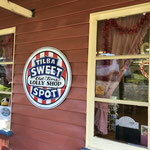 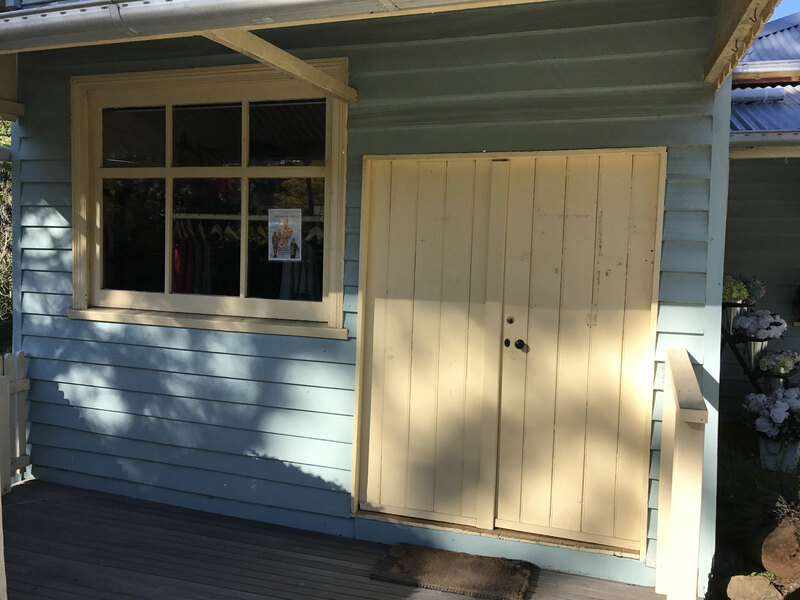 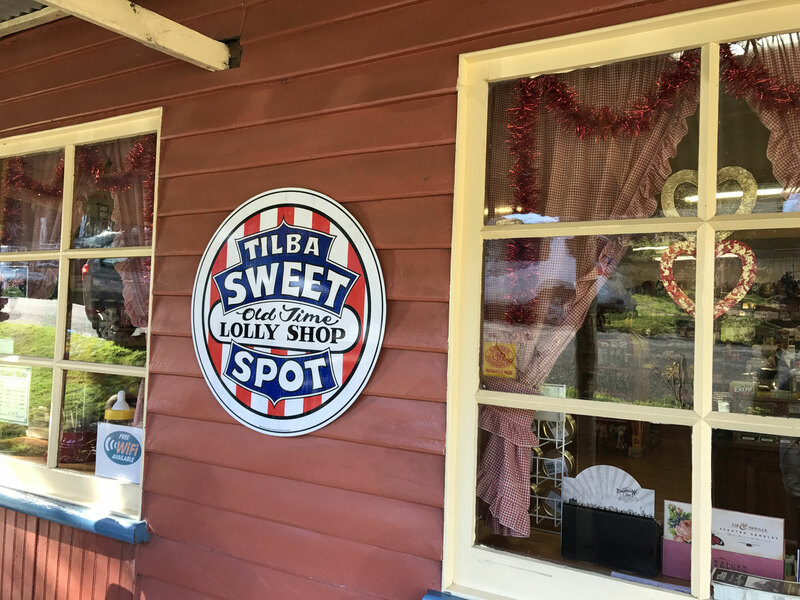 They have a weekly market on Saturdays in the local hall, there's plenty of treats for the kids to enjoy in the retro "Tilba sweet spot", a kids park and public toilets, and an old fashioned toy shop to delight them! 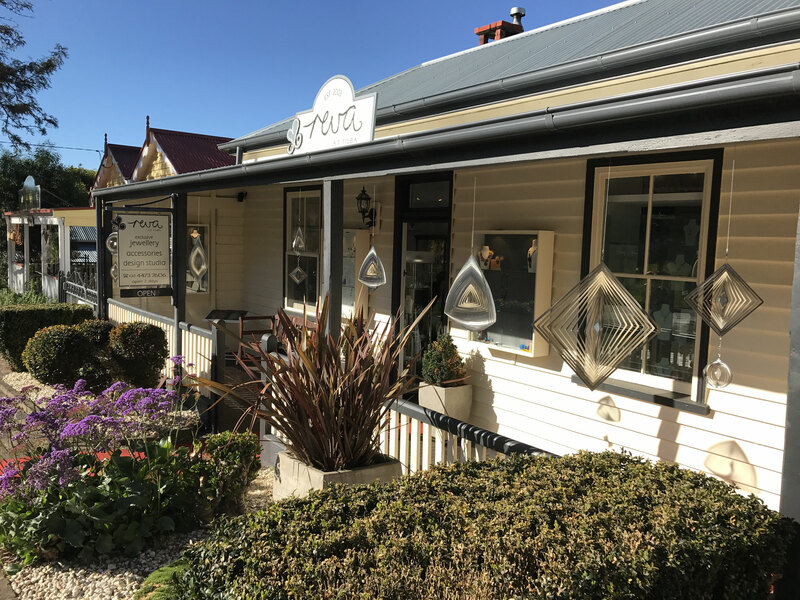 A truly great place to wander around the hills, browse unique shops, and enjoy artisan cheese and milk, with country hospitality thrown in, a short trip off the highway over the hills is certainly worth it.